Howard Brown and Sons, Inc. Serving the greater Los Angeles area for 40 years. 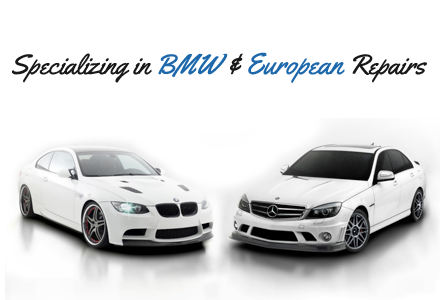 Specializing in but not limited to BMW and all other European vehicles. We treat every customer with the highest level of personal care. We use Glasurit 90 Line Waterbourne Basecoat lacquers and paint to ensure a perfect color match, high quality and durable repair. "Howard Brown & Sons changed my perception of auto body shops..."